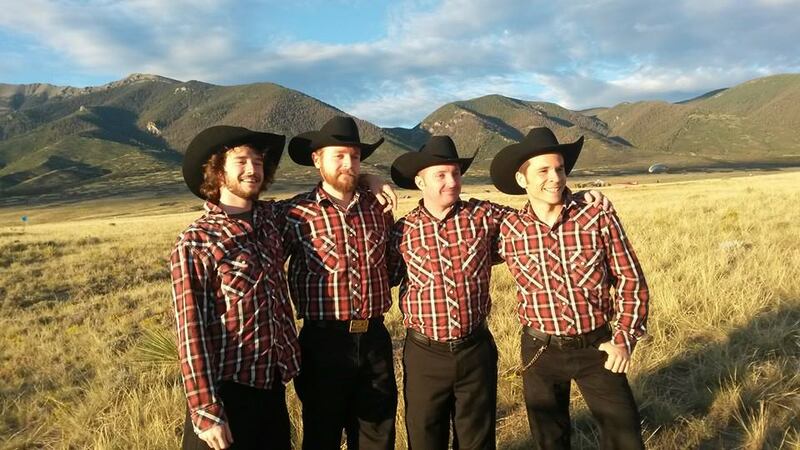 Arising from the dust and tumbleweeds of Palm Harbor, (an area long considered to be the wild west of Tampa Bay), these aficionados of western swing, classic country, jazz, rockabilly have combined to create 6 Volt Rodeo, a band specializing in playing for dancers. They are led by WMNF’s Scallywag, host of the Energy Bar (Monday 10pm). 6 Volt Rodeo kick off four great dance bands in the Cuban Club Ballroom on Friday night.